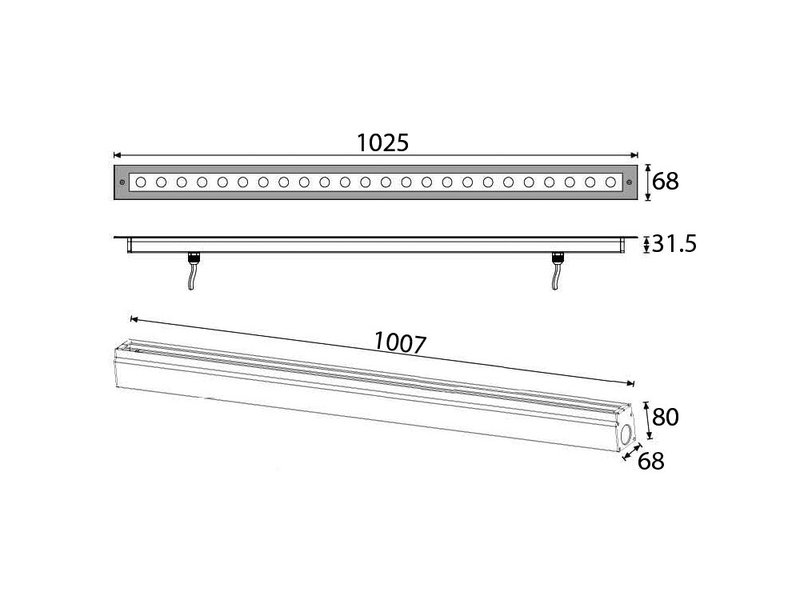 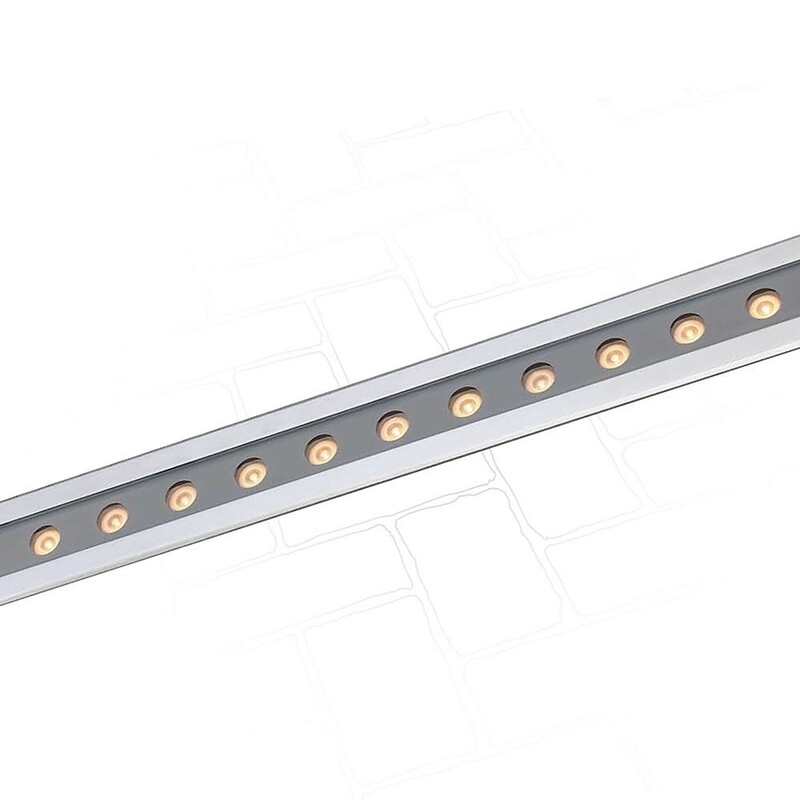 Linear walk-over recessed LED light with symmetrical optical system. 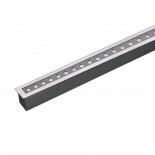 The product can be used for indoor or outdoor installations. The fixture is equipped with recessed box.